You're never too old or too young to start playing! Acoustic or electric, start strumming your favourite tunes. 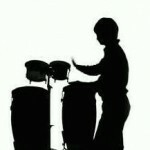 Reggae, funk, Latin...start drumming your favourite beats. 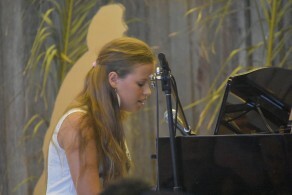 Start composing your own songs! 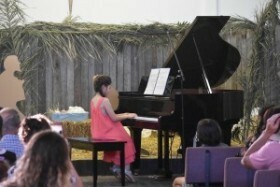 From beginners to advanced, Bateau Bay Home of Music offers professional one-on-one music lessons in piano, guitar, ukulele and percussion. 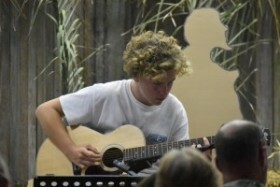 Enjoy learning to play the music you love in a relaxed and fun home-studio environment on the Central Coast. We cater to all ages and styles, whether you want to learn for your own enjoyment, get your band together, ace your HSC music exam or sit for formal exams, we can help you achieve your musical dreams! 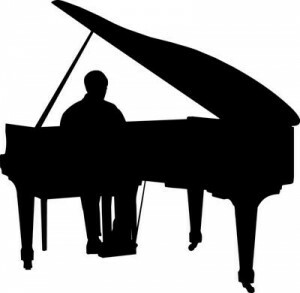 Is your new year's resolution to learn to play the piano? 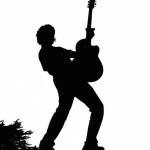 Do you know someone who would love to play the guitar? We are now taking registrations for 2019! Create something great! 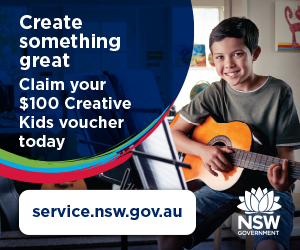 Claim your $100 Creative Kids voucher today. Congratulations to our students on your fantastic end-of-year performances! See more pics here. Are you looking for a gift that is unique, inspiring and will keep on giving for years to come? 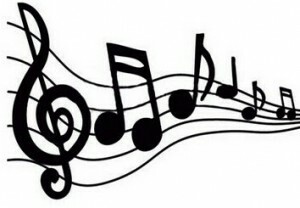 Music lessons make a fabulous gift, especially for that person who has everything or has always wanted to learn an instrument but never had the chance. 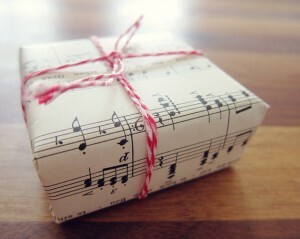 Thrill your family and friends by giving them the opportunity to create the music they love! 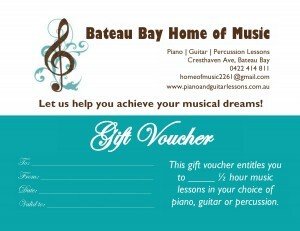 Gift vouchers are available for half hour lessons in piano, guitar, ukulele or percussion. Buy as many or as little as you like. Your family and friends can start making music today! Have you had a great experience with us? Write us a review!